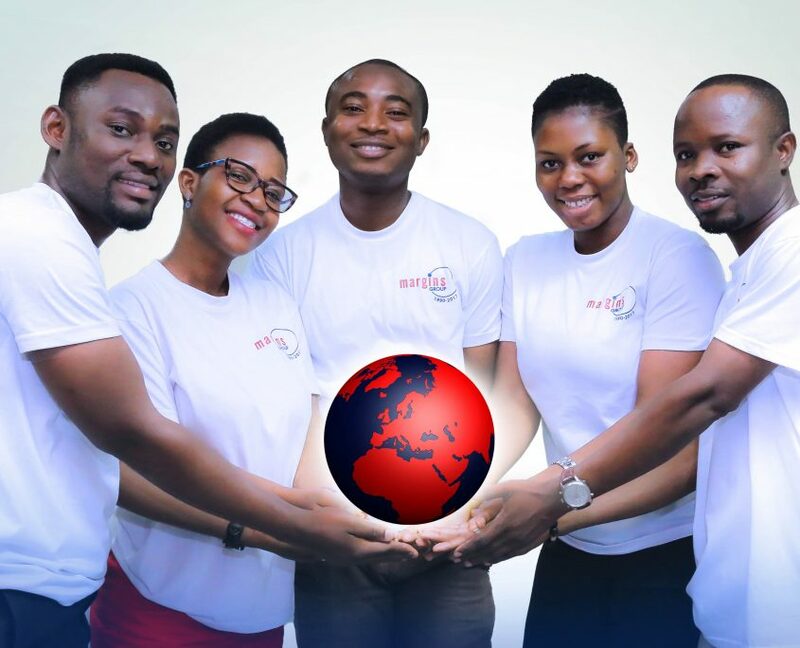 Margins Group is a limited liability company incorporated in Ghana on the 13th Day of December 1990 – proudly majority Ghanaian owned. The Group has five subsidiaries split between two divisions: Margins ID Group (MIDG) and Margins Supplies Group (MSG). MIDG consists of Margins ID Systems Application Limited (MIDSA), Intelligent Card Production Systems Limited (ICPS) and Identity Management Systems Limited (IMS) which is a Special Purpose Vehicle (SPV) engaged in a Public Private Partnership (PPP) with the National Identification Authority (NIA) as a prime contractor and technical partner for the Ghana National Identity System. MSG is made up of Margins Supplies Limited (MSL) and Pronto-Print on Demand (Pronto-POD). Our aim is to be the leading security printers, system designers, application developers, integrators and manufacturer of tokens, devices and applications, enabling secure identification, authentication and transactions over multiple platforms within the highest security environments. Intelligent Card Production Systems, the manufacturing arm of the group is an ISO 9001-2015 certified secure documents and card manufacturing facility with a production capacity of over 200 million secure documents and cards per year. The facility is purposely built for international certifications such as ISO, Europay-MasterCard-Visa (EMV), SAS (GSM) and Intergraph, and offers a full range of products, including the manufacture of secure plastic cards (plain, magnetic stripe, smart-contact and contactless, dual interface), milling and embedding of modules on cards, tokens & documents, scratch cards and various labels, as well as fulfilment services. Access to advanced technologies, skilled professionals and global industry expertise enables us to provide unparalleled products, services and solutions to accommodate clients and projects within varying sectors across the globe. In this dynamic and disruptive digital age, Margins Group is connecting people and solutions over secure physical and virtual platforms, ensuring that as our customers’ needs evolve, we are innovating and evolving our products and solutions to keep pace with change and to exceed our customers’ requirements. 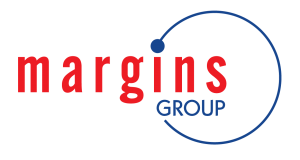 Over the last 27 years, Margins Group has won national and international recognition as a dynamic, efficient and innovative group. 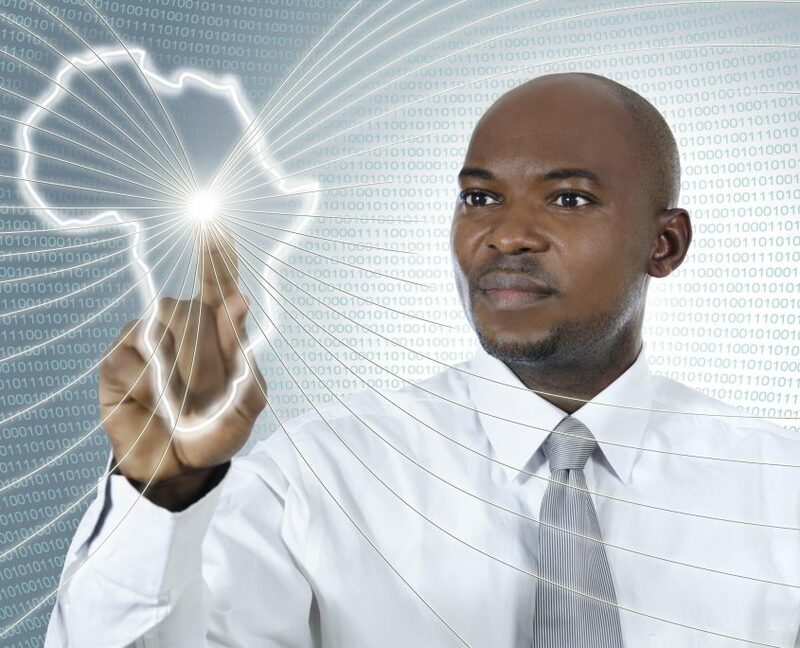 To be a global leader in identification and documentation systems, transactions and solutions. Passion, Respect, Integrity, Teamwork, Innovation.